Over the weekend, Twitter co-founder Biz Stone said in an interview with the British business daily that back in 2008, Facebook made an offer to buy Twitter for $500 million in Facebook stock. Twitter respectfully decline this offer because, according to Stone, they wanted to become not just a popular site but a viable business, rather than be taken over by another company. 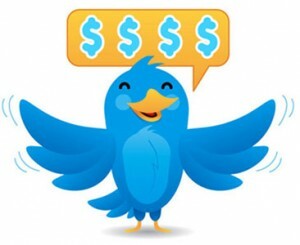 Based on recent investments, Twitter is currently estimated to be worth approximately $3.7 billion – that’s a long ways from $500 million.